Hand processed from pure wildcrafted and organic Jamaican castor seeds. 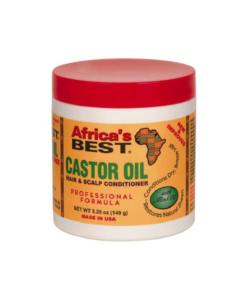 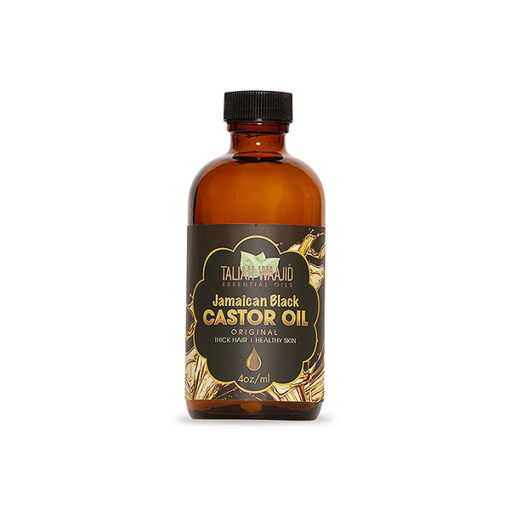 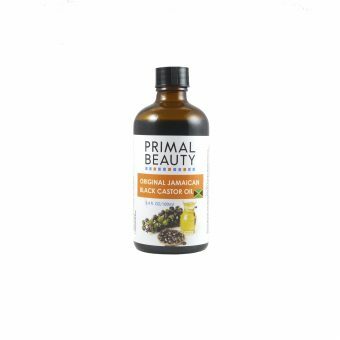 Jamaican Black Castor Oil is a multi-use product that can be used for both hair and body. 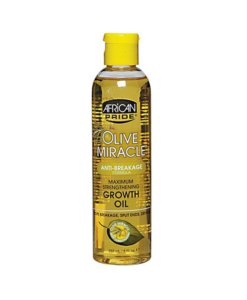 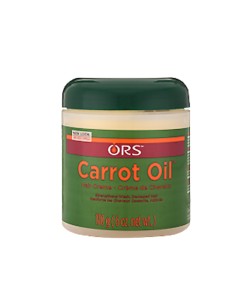 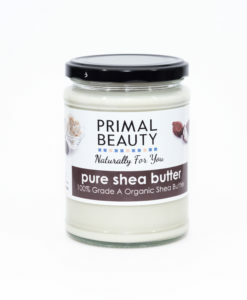 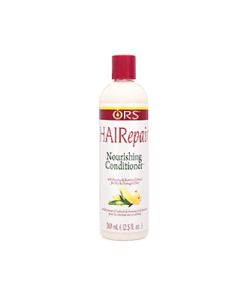 Infused with Vitamin E, Olive Oil and Sunflower Oil to help nourish and protect hair and skin. 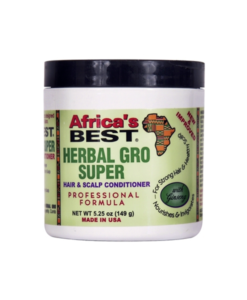 Helps eliminate dry, dull hair and skin. 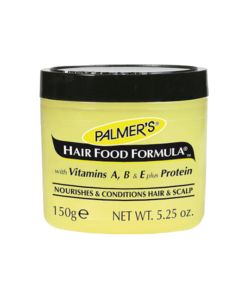 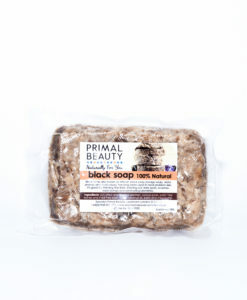 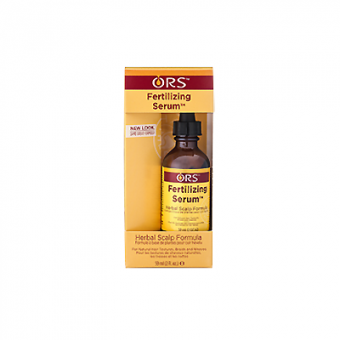 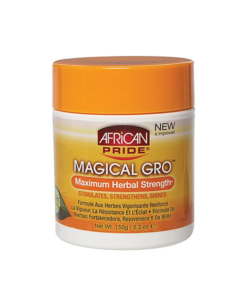 A thick and rich formula that’s most effective for skin and hair conditions.